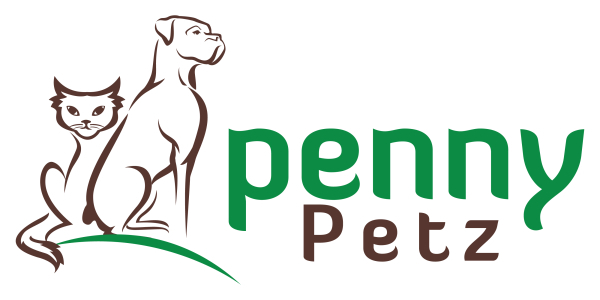 Treating your cat is one of life's little pleasures whether it is part of their training or simply because they deserve a treat we have some delicious choices. We have taken care to source a large range of grain free treats for your cat or kitten. Developed by animal health experts, Spry® is scientifically formulated with clinical levels of active ingredients. Power-packed with L-lysine, organic prebiotics and antioxidant-rich superfoods, Spry supports eye and respiratory health while strengthening the body’s defenses. 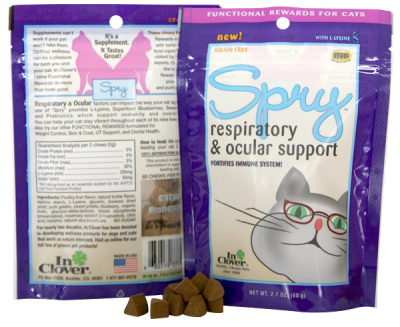 Give Spry every day to keep your cat happy, healthy and vibrant through all nine lives. Made with 100% natural meats, poultry or fish (and nothing else! 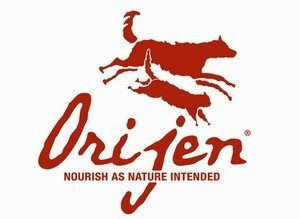 ), all gently freeze dried to lock in their goodness, Orijen treats offer a taste experience your cat will truly love. 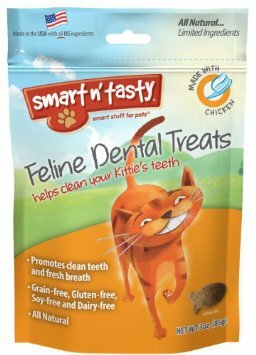 A healthy dental treat for cats with a taste they love! 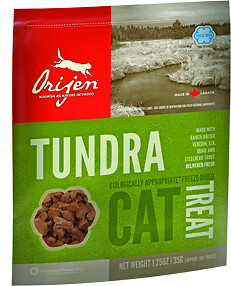 These all natural and nutritious crunchy treats are irresistible to cats. Whimsical fish shaped treats are big enough to encourage chewing versus just swallowing for maximum dental health. These delicious treats are rewarding for cats and their parents. 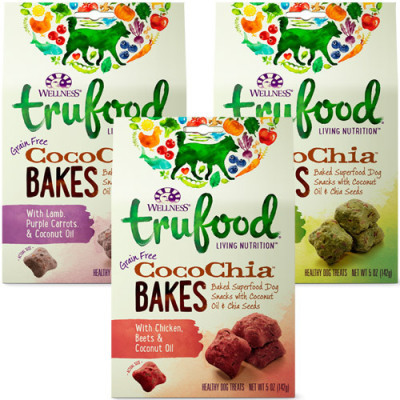 Wellness believe in giving our pets a colorful palette of the best nutrition possible, so they make TruFood® with whole foods from farm, field and sea. Wellness®TruFood has more of what pets need to be vibrant and happy–that's how love becomes Wellness.